It doesn’t take a rocket scientist to realize that search engine optimization (SEO) can be challenging for business owners. You must take measures to make sure that your targeted audience will be able to find your business online. For example, you must select the right keywords if you want to get a high-ranking in the search engines. Unfortunately, some business owners take search engine optimization lightly. This is one of the main reasons why they have difficulty establishing a strong brand for their products or services online. You must use strong SEO strategies if you are serious about becoming a strong competitor in your business vertical on the internet. Here are the top 4 search engine optimization strategies that can help your new enterprise succeed online. Your sales prospects are looking for information that will solve their problems or satisfy their needs. As a new brand, you must create exceptional content that will capture their attention. This includes creating the following: videos, blog posts, podcasts, lead magnets, images, guest blogs, and web apps. Producing high quality content will show your targeted audience that you are an authority in your field. They will have an incentive to visit your site regularly and become a loyal customer. Search engines will recognize this and reward your site with a high ranking. Let’s say you used a search engine to learn more about a company that offers a service or product you need. To your surprise, they have several negative reviews. Would you be interested in doing business with them? Conventional wisdom would tell you to stay away from them. A positive public image and user-friendly experience will help you succeed on the internet. It’s imperative to point out that a good user experience will lead to more traffic, more sales, and customer loyalty. -Provide thorough details about your products or services. -Introduce the core motive behind the company. It’s vital for you to make sure that your website is technically sound. If you’re not working with an SEO specialist, you should use Squarespace or WordPress. Both platforms make it extremely easy for you to set-up a new site with ease. -Avoid using a keyword too many times on one page. -Make sure the internal links for your websites work well. -Submit your site changes to Google Search Console. Quality links can help your site get on the first page of popular search engines. Investing in a reliable link service with credible sources, will help give your website a high-ranking. 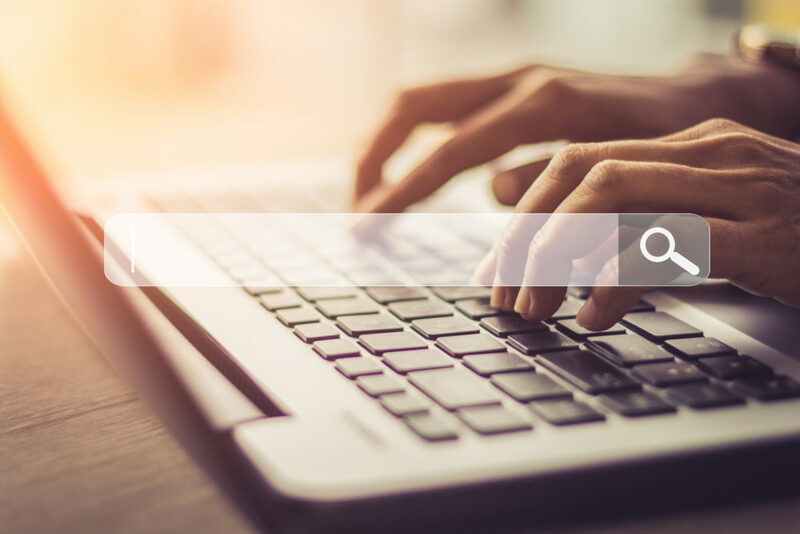 As the principal of a new startup, you cannot afford to ignore search engine optimization, it is essential for getting customers to your products or services online. With these four tips listed above, it can help you excel with SEO and introduce your company to the world. Need Help? Then why not hire an SEO Specialist and utilize a Merchant Cash Advance to assist with the cost?